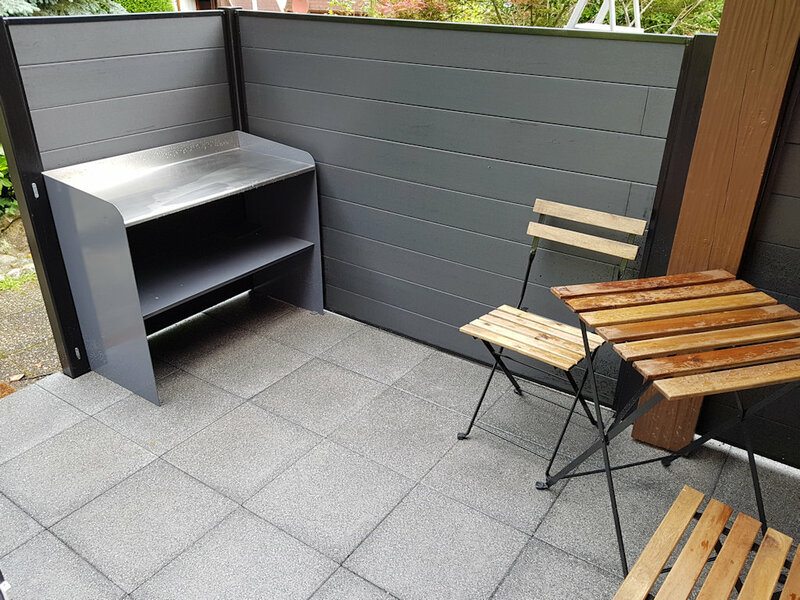 Individual pavilion fully equipped to accommodate 1 to 5 people in all seasons. 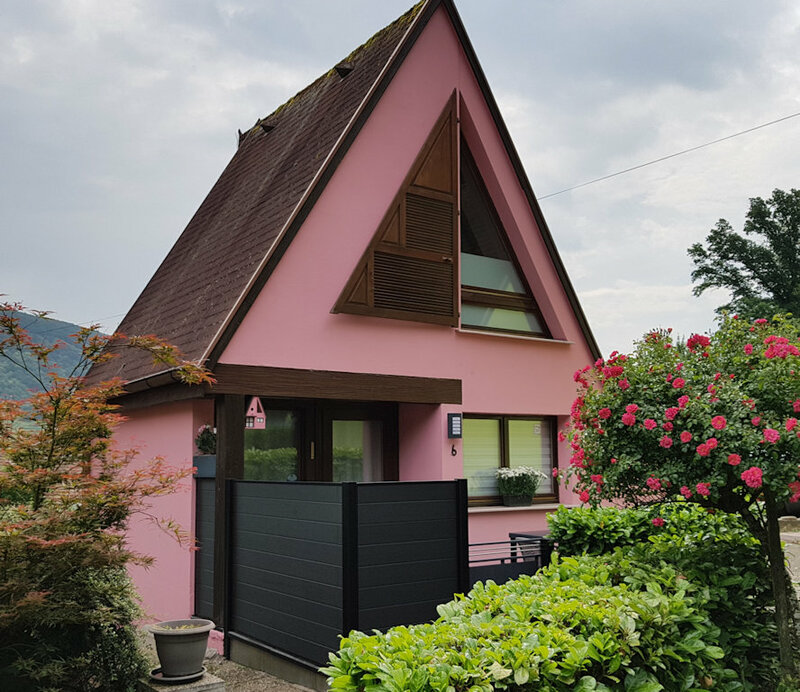 Located in Kaysersberg, one of the most picturesque villages of Alsace, our cottage is on the edge of the forest to ensure peace and quiet. 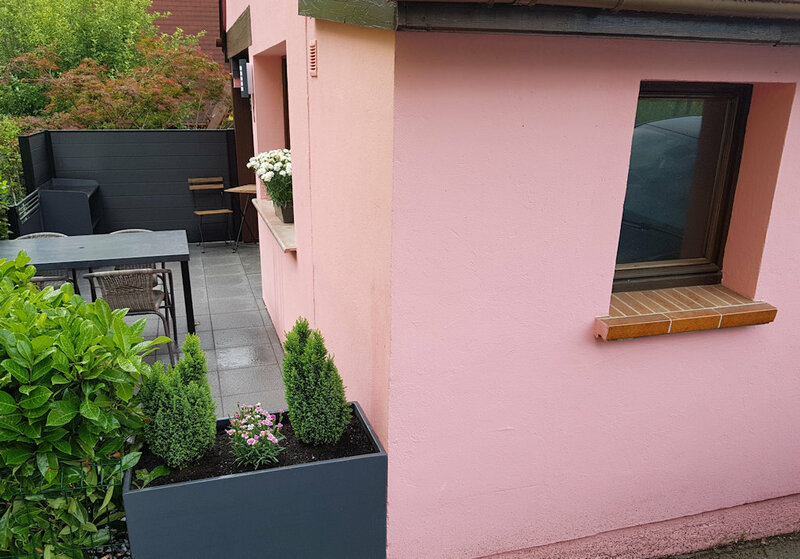 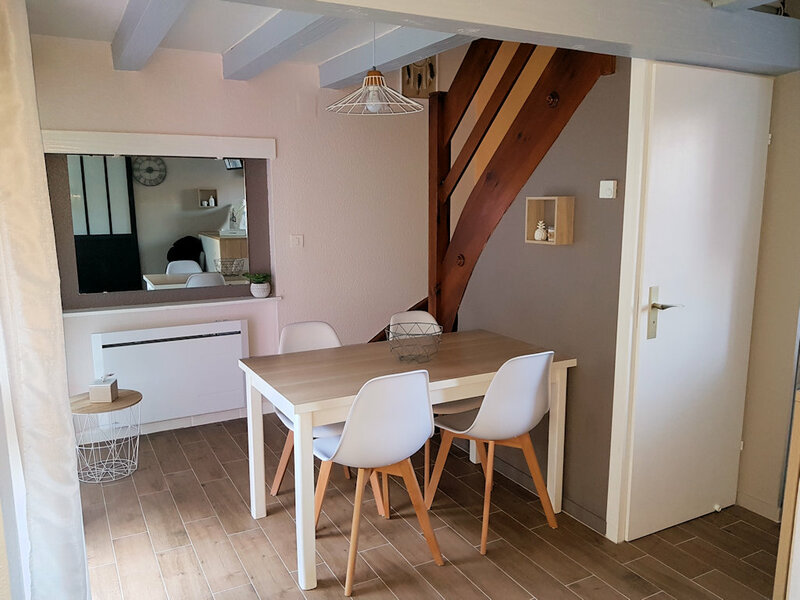 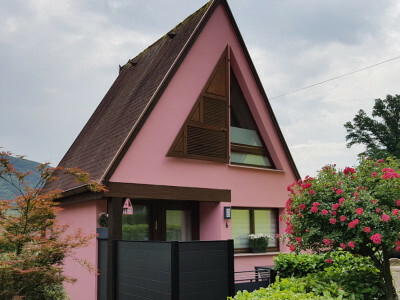 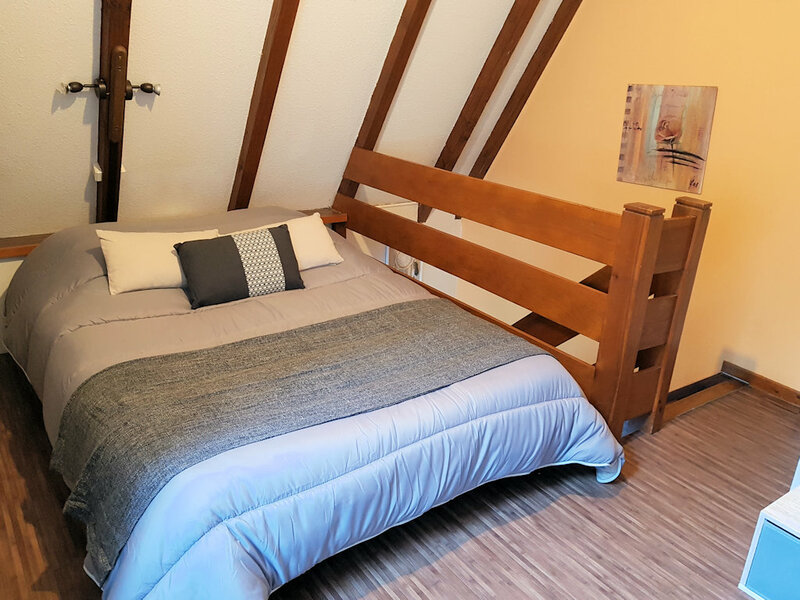 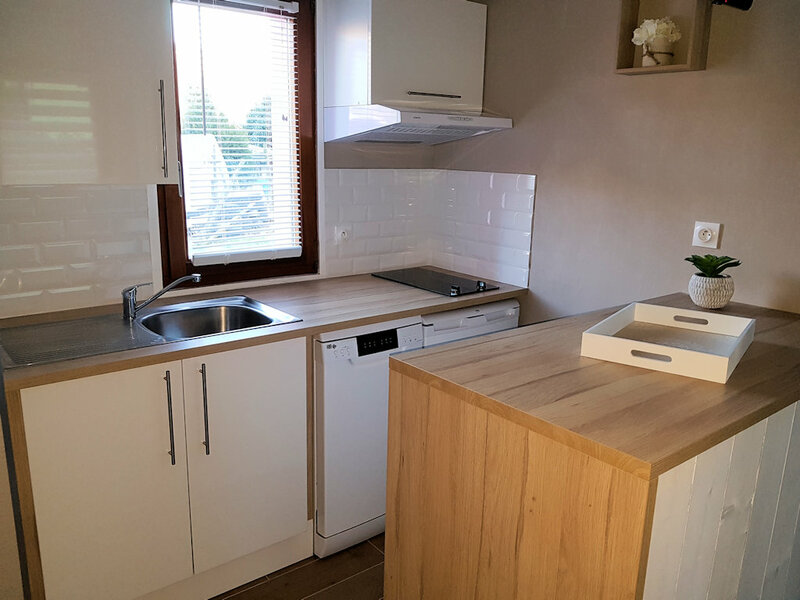 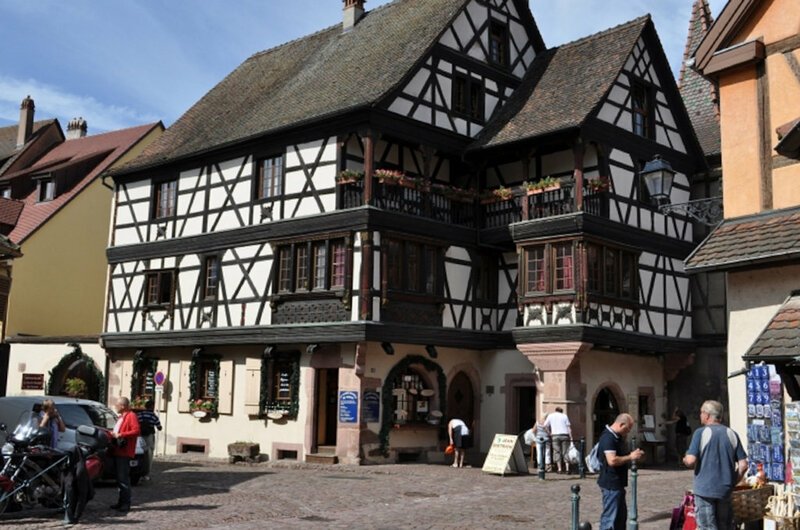 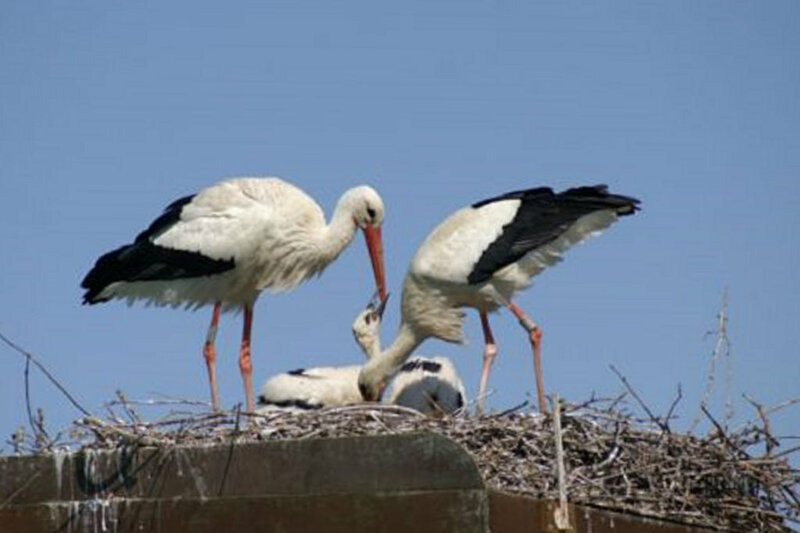 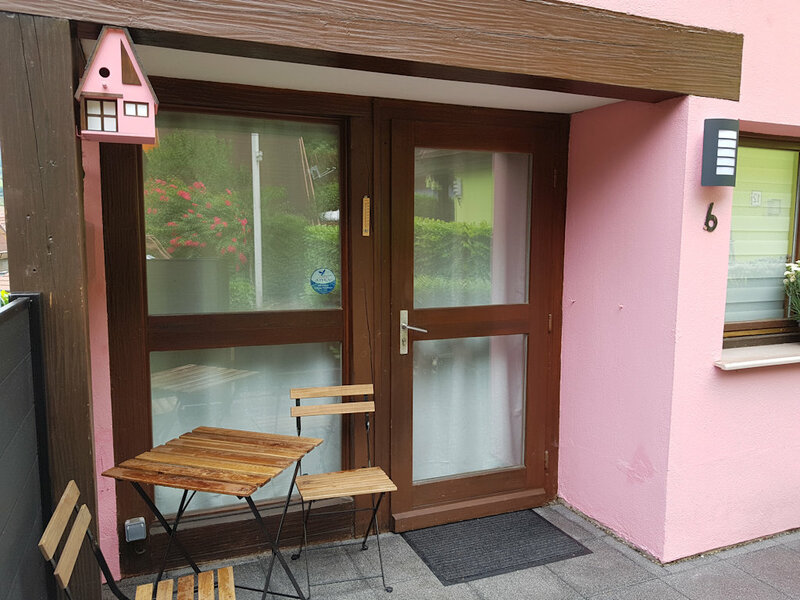 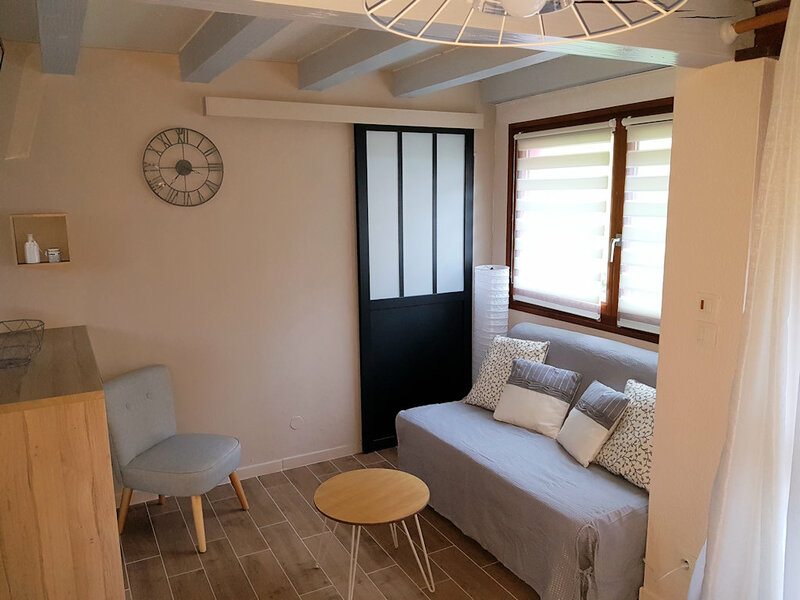 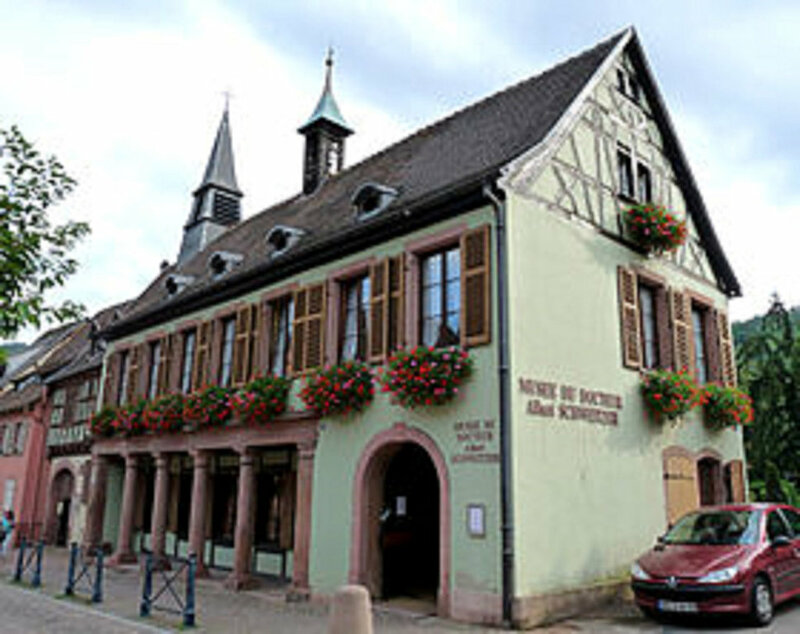 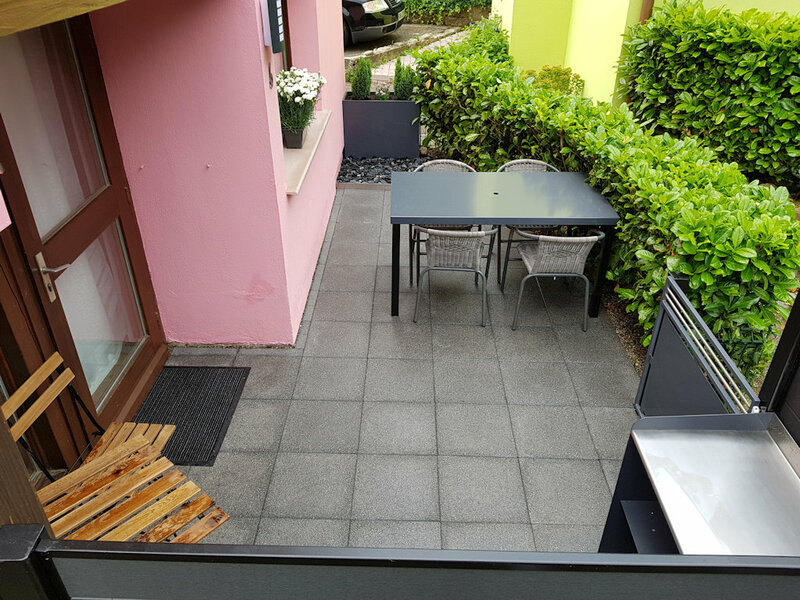 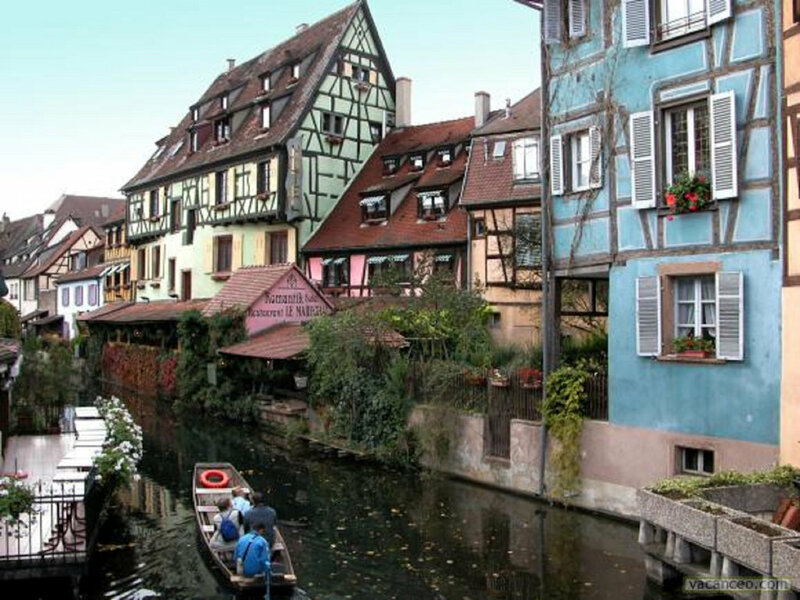 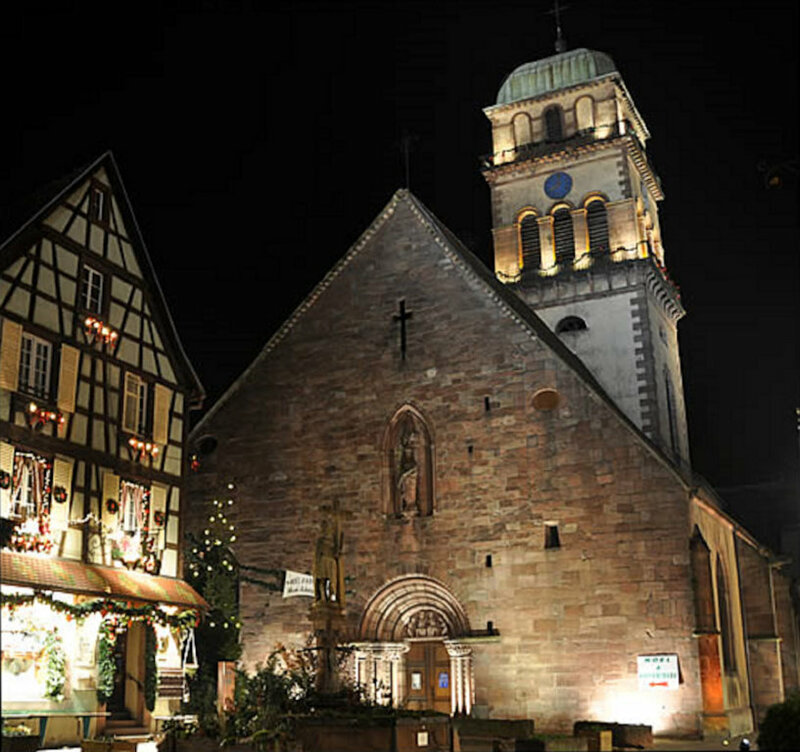 Renovated recently with great care, it offers all the necessary comfort for a pleasant holiday in Alsace. 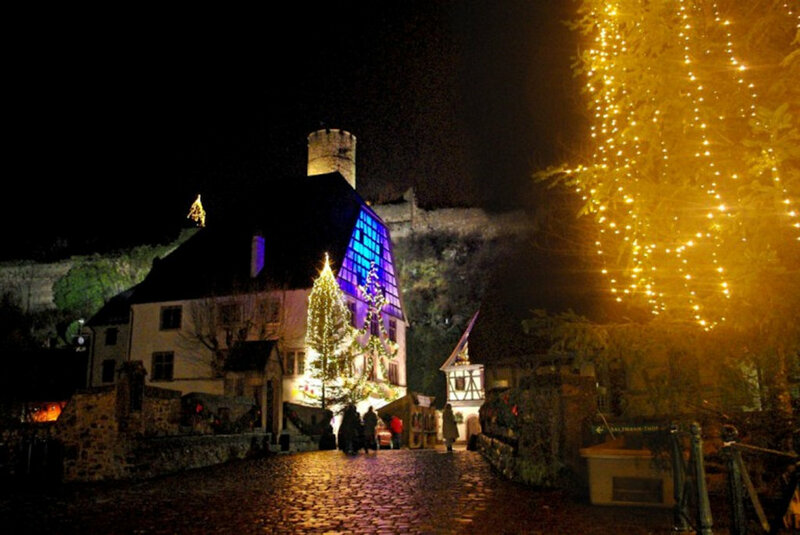 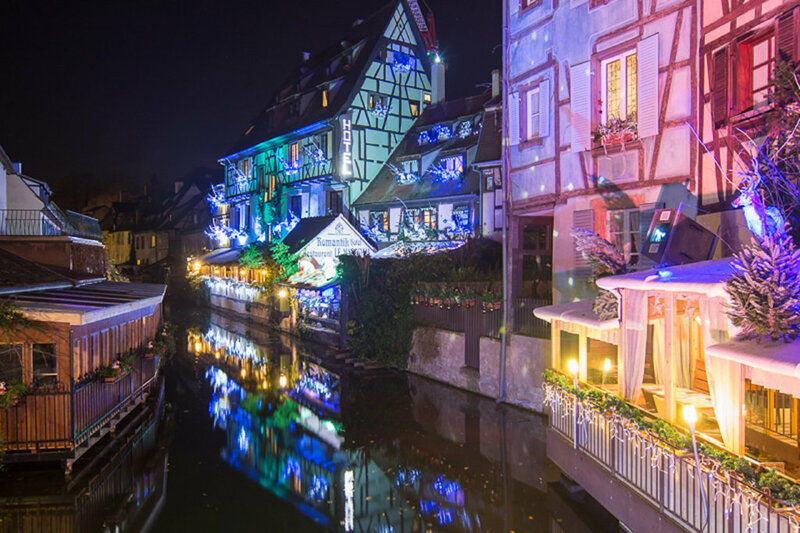 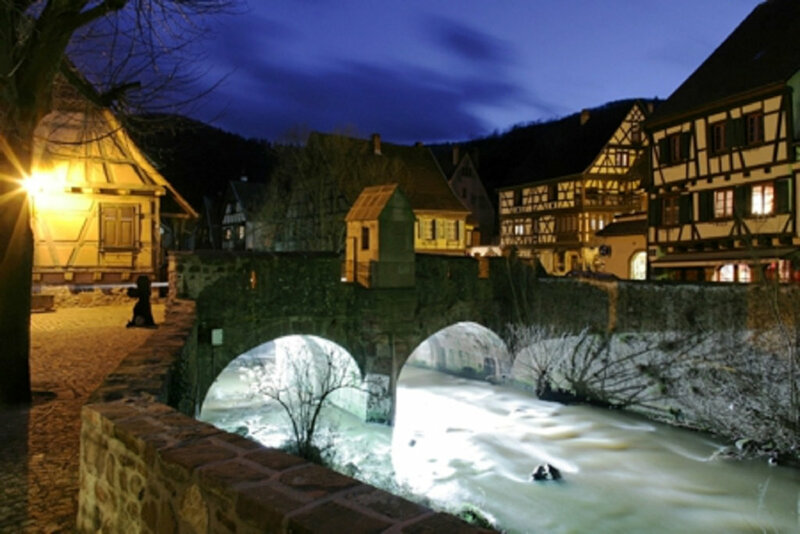 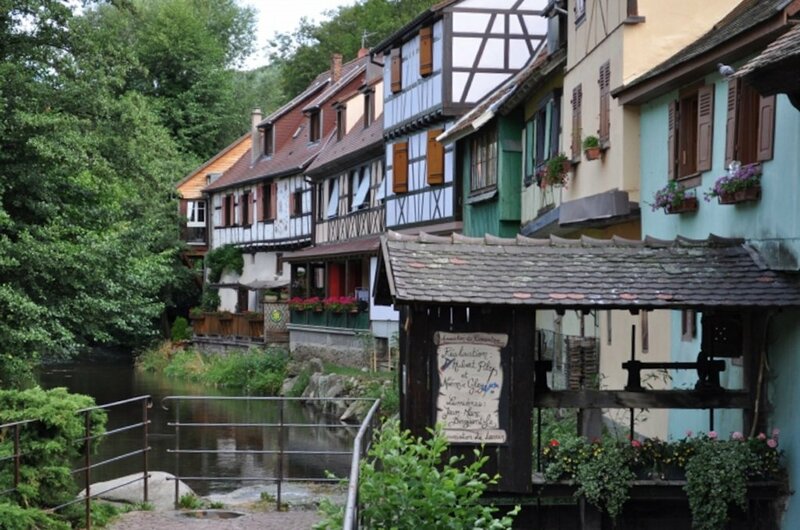 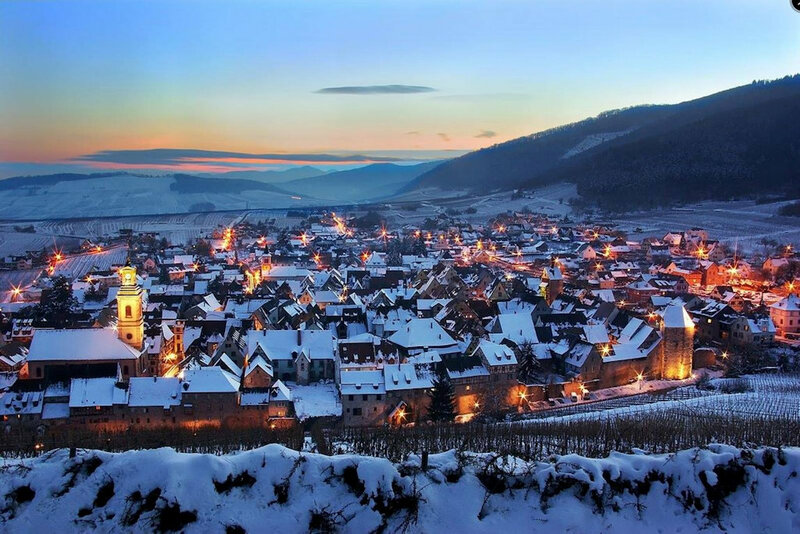 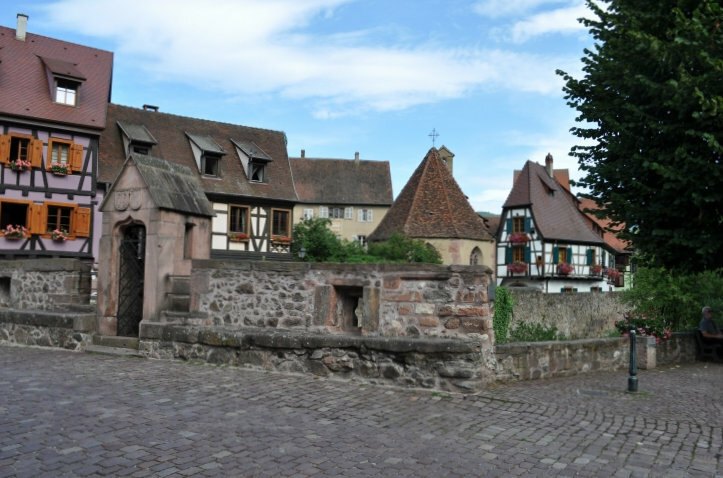 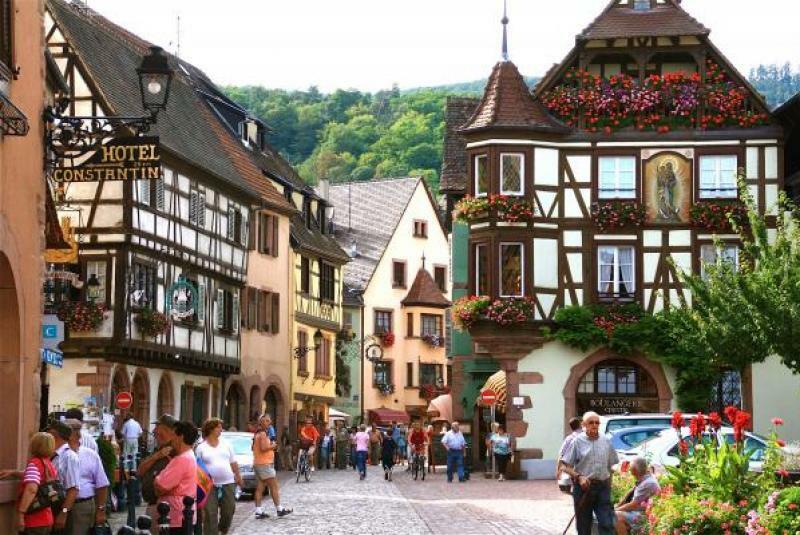 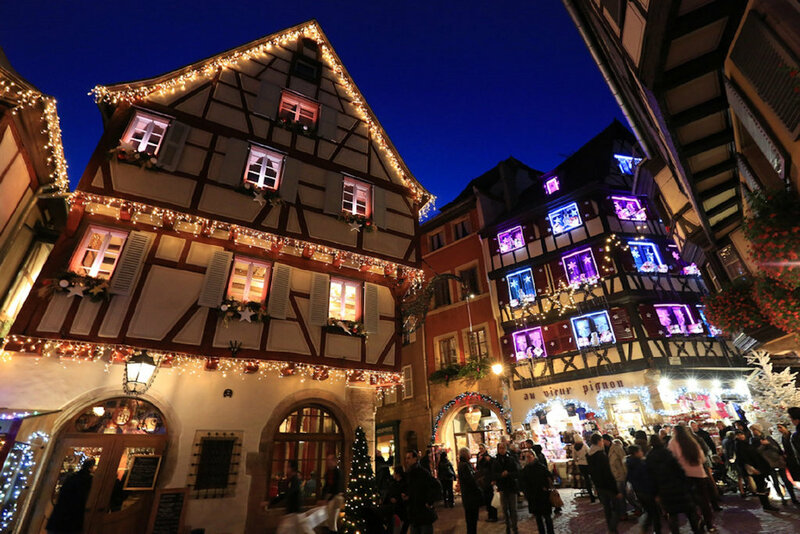 By the beauty of its landscapes, its architectural and cultural heritage, its gastronomy and its vineyard, Kaysersberg is one of the essential steps of tourism in Alsace. 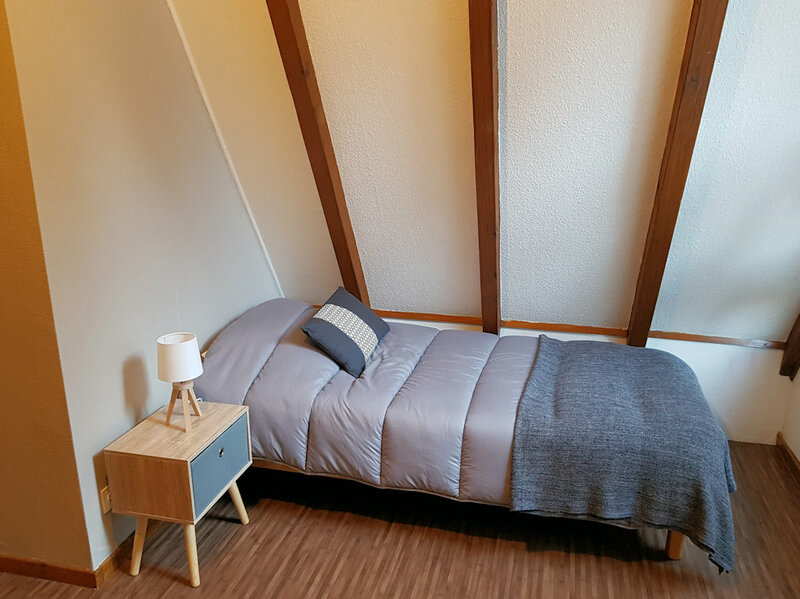 Location de draps, serviettes et linge de maison possible; 10 €/semaine et par personne.